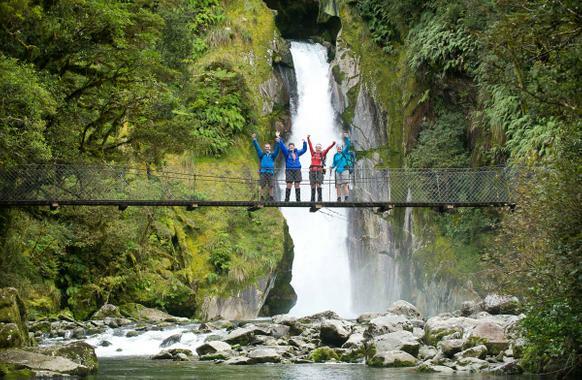 Retrace the steps of early explorers as you journey through ancient rainforest, cascading waterfalls and over valleys carved by glaciers. 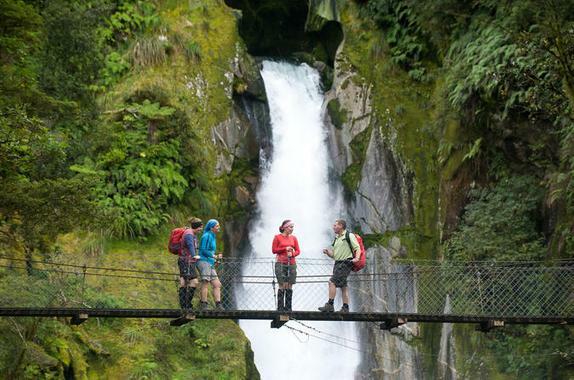 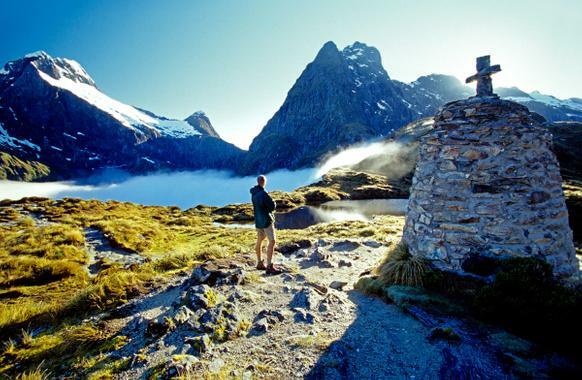 Once described as 'the finest walk in the world', the world-renowned Milford Track is one of the most sort after Great Walks in New Zealand. 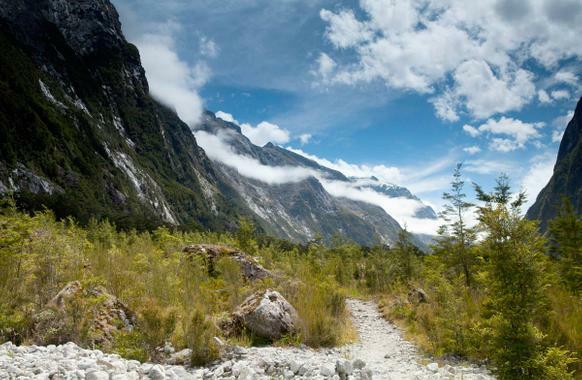 With approximately 14,000 people experiencing the Milford Track every year, there is now a maximum of 40 independent walkers permitted (Summer season only) to begin the track each day, to prevent overcrowding, and reduce the impact on the environment.